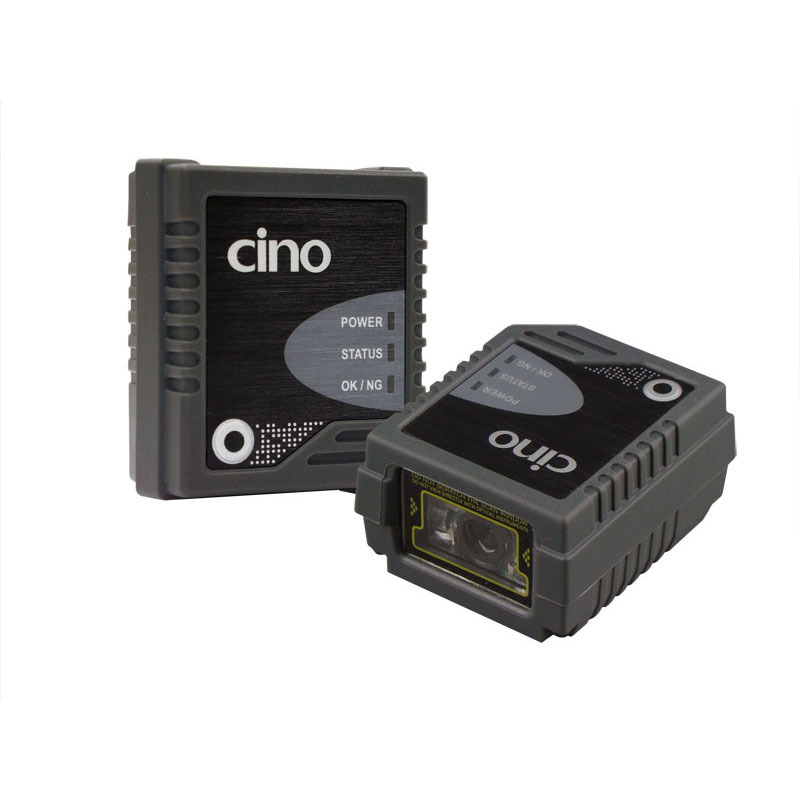 Equipped with an ultra compact but durable FuzzyScan Imaging Technology 3.0, IP54, the CINO FA470 desktop scanner offers high scanning performance, functionality and reliability. 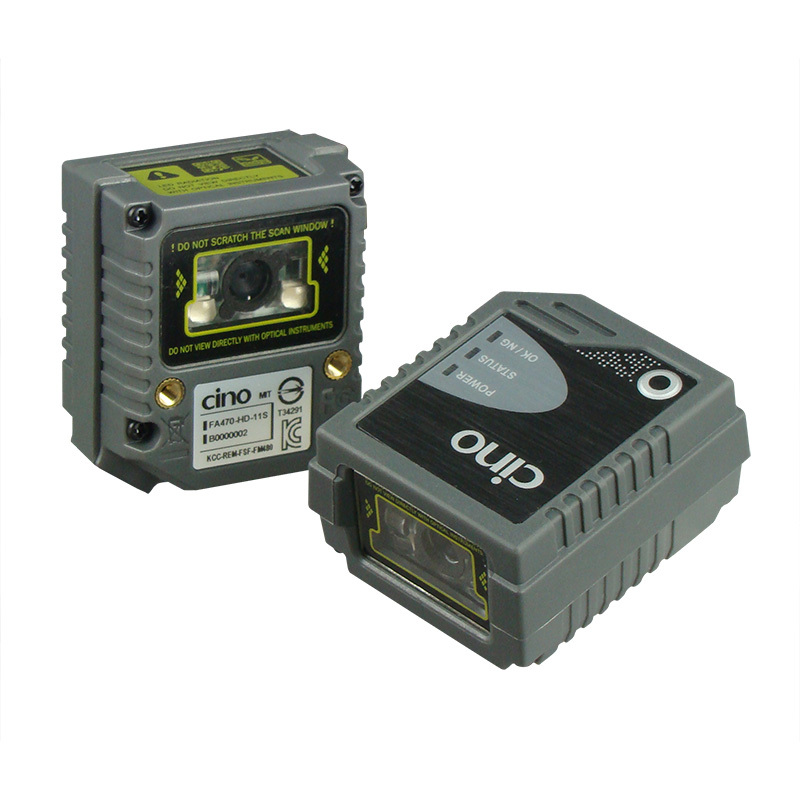 Thanks to the enclosure with IP54 protection, the internal components of the scanner are not exposed to water or dust. Thanks to a very compact housing, the scanner can be mounted in places with limited space. The FA470 scanner is equipped with several intuitive LED indicators and a loud audio signal. The scan status is clear at first glance. Practical test mode through single button helps determining correct mounting position. 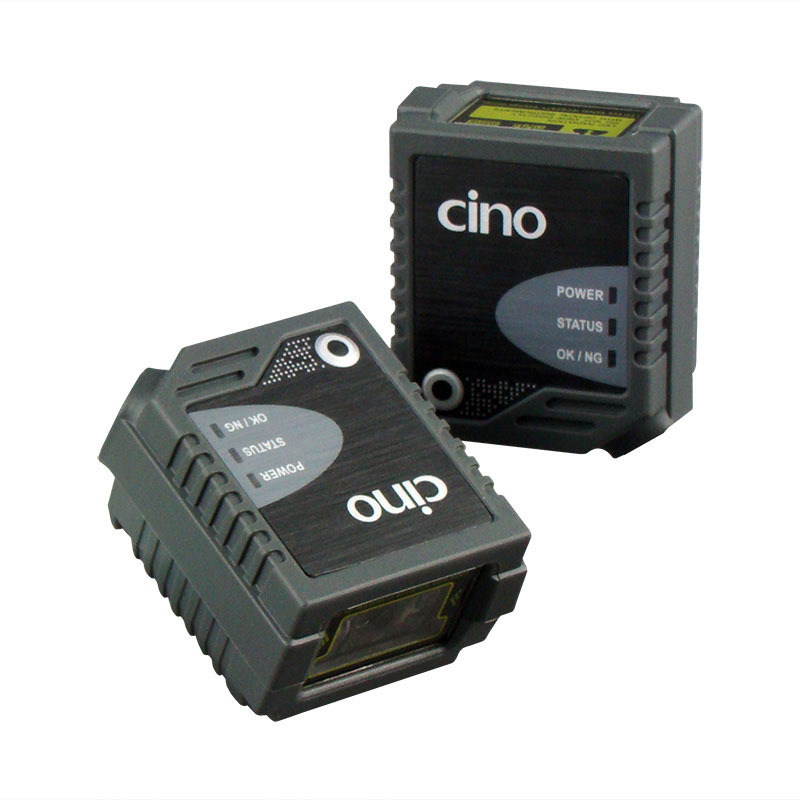 Scanner features user-definied serial trigger allowing easy replacement of different scanner without impacting existing application. 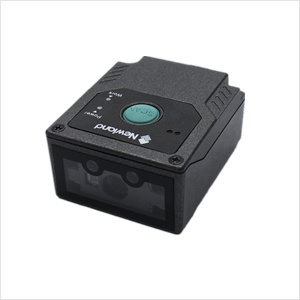 Scanner features RS232 or USB or Universal (RS232 & USB) interface types. Due to advanced heat dissipation design, scanner is ideal for various applications where intensive and uninterrupted scanning is needed. 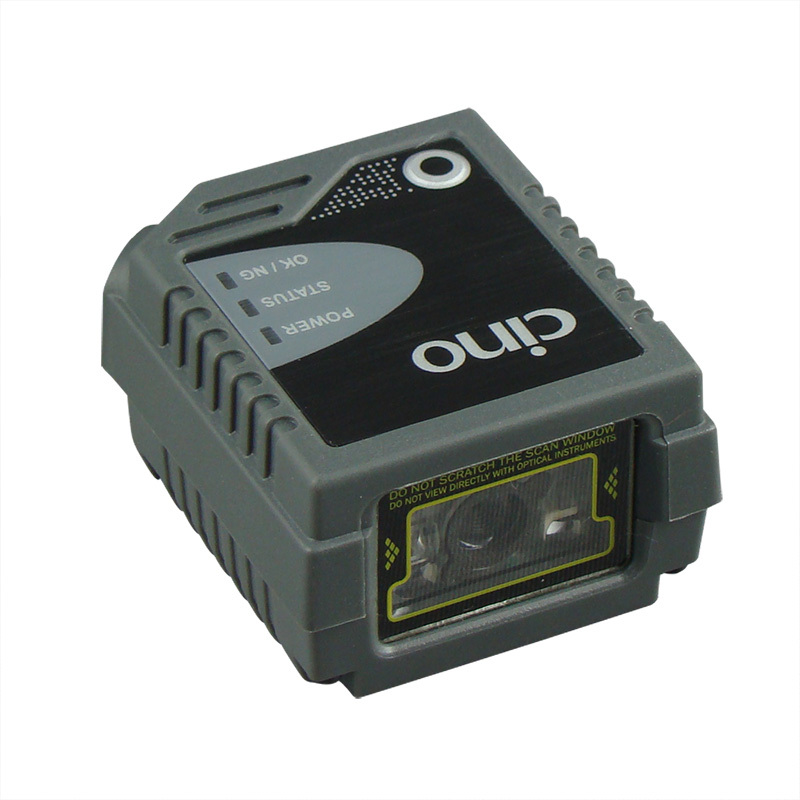 Scanner supports RS232, USB HID and USBCOM port emulation host interfaces as well as provides external trigger function and OK/NG signal output for precise reading control. Scanner reads most popular 1D, stacked, and 2D bar codes omnidirectionally. 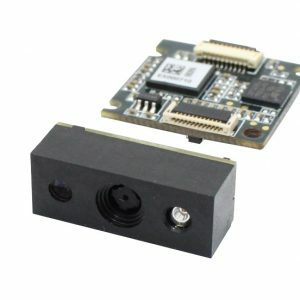 Besides, it is capable of capturing barcodes accurately in a flash, whether the bar codes are printed on paper, plastic card or displayed on the screen of mobile phone. Scanner reads most real-world bar codes, such as low contrast, damaged, smudged, distorted and poorly printed barcodes. DataWizard software provides data formatting capability, the embedded security mechanism and also a simple way for host application to work with the preset FA470. FA470 comes in Standard Range (SR) or High Density (HD) versions depending on your scanning needs. 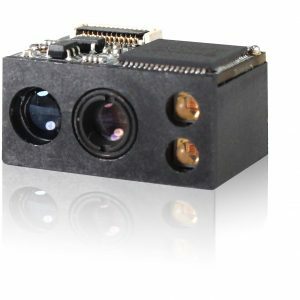 FA470 comes in Front View or Side View versions in order to meet your assembly needs.